A White Castle-shaped spaceship landing pad in Miami! 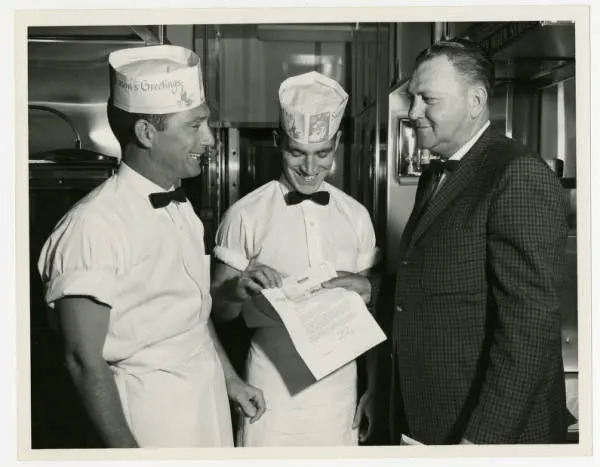 Billy Ingram retired to Miami in 1958 and built three Castles there. 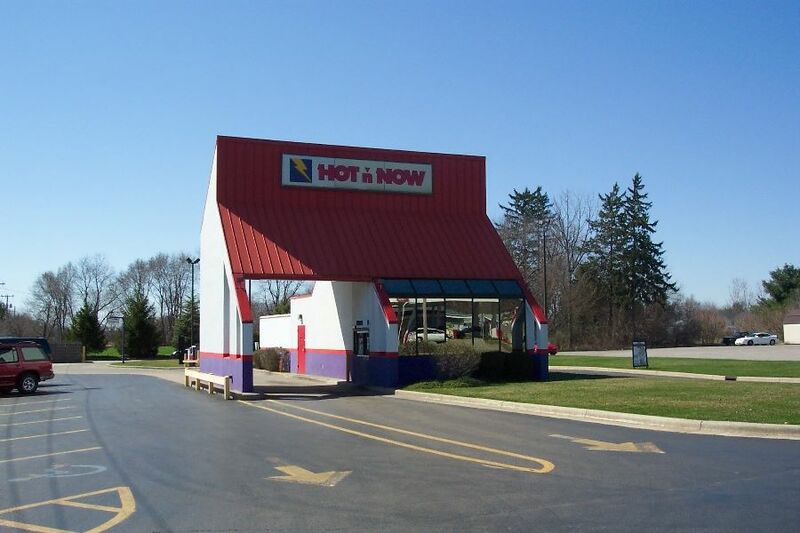 The design of this location echoed the space age angles and the futuristic and glittering glass walls of the big hamburger chains that had sprung up to compete with White Castle in the late 1950s and early 1960s. The company closed the Florida operations in 1967 due to inefficient supply distribution. 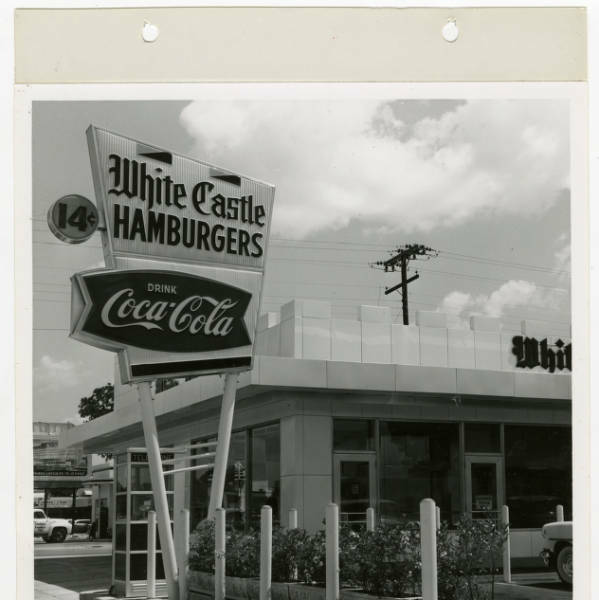 This was my starting point to finding information on the mythical existence of White Castle in Miami. 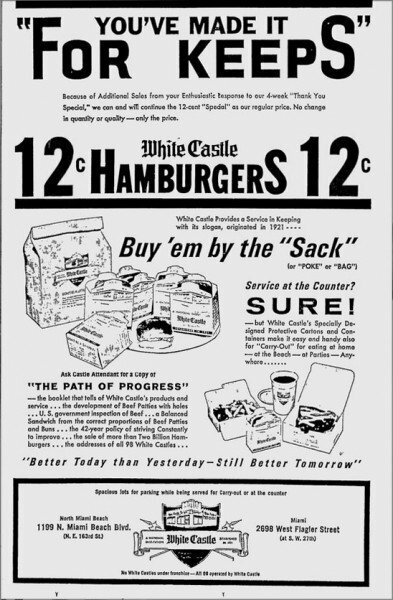 After scouring the Miami News archives I found this article dated November 12, 1958 talking about White Castle’s expansion into Miami. 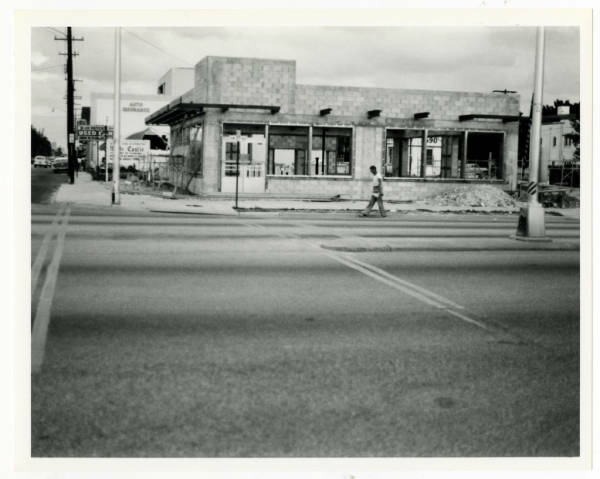 It also mentions that the White Castle Office/Warehouse was located at 3250 NW 38th Street. Even though the book mentions the existence of 3 locations I can only verify the two above. 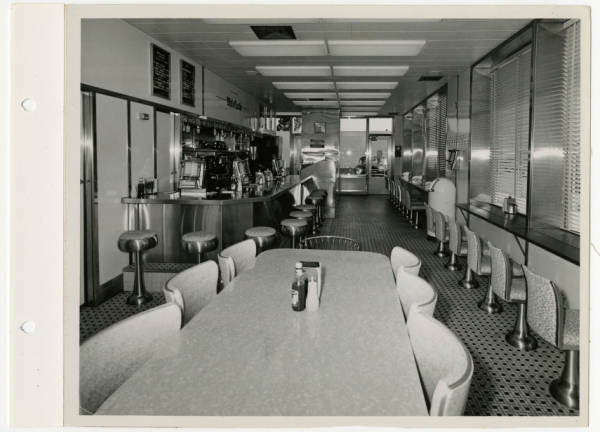 If you liked this post, then check back next week when I’ll be talking about the Burger Castle chain in Miami. Burger Castle? Exactly. 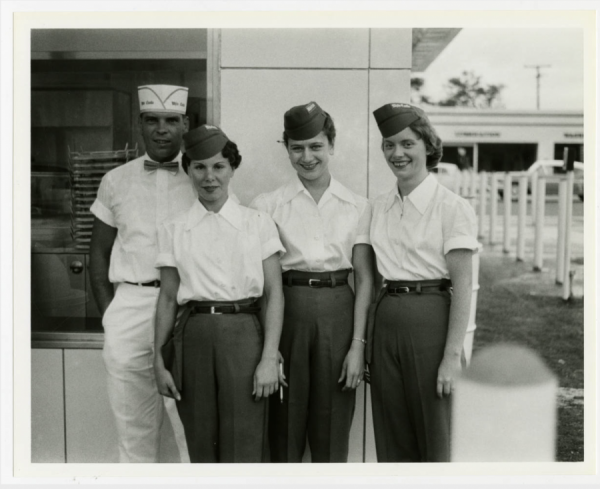 All White Castle images courtesy of the Ohio Historical Society. I didn’t know. Thanks for the read and info. Thanks man. 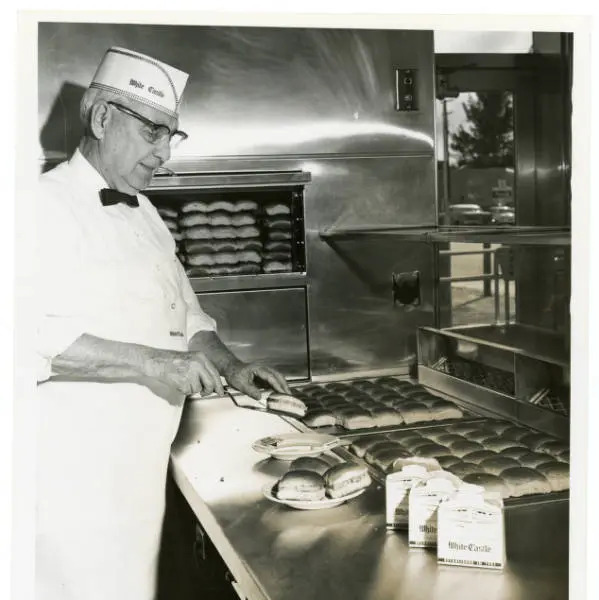 Stay tuned, this is just one part of a longer series on the history of Burgers in South Florida. White Americans who spoke English. No, I don’t believe it. and how come Saucy ‘Stache gets away with it , and I gets censored all the time? What in the world are talking about? This is neat, and sad. Wish they were still in Miami, well, Florida. My mom was very moved to see these pics, she was around back then. Thank you for this story, nice to see things back then. I can’t wait. To my knowledge the only thing we have left is one of the original Royal Castles not far from me. I’ve been a little bit skeptical to go there.